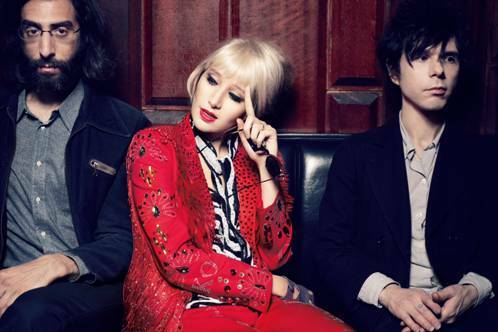 The Yeah Yeah Yeahs have announced they will be playing SXSW this year, as part of a lineup at Stubb’s on March 13, which includes Nick Cave and the Bad Seeds. Get in line early for that one, if you plan on going. 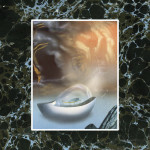 Also, the band has released a new video teaser for Mosquito, their upcoming follow-up to 2009′s It’s Blitz! It features a brief snippet of new song “Always.” Check it out below. Mosquito is out on Interscope April 16.